Taxi and minicab quotes for London, Birmingham, Manchester and throughout the UK. 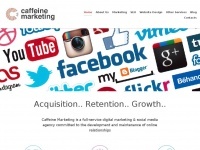 Book a licensed taxi or minicab online via website or mobile app. 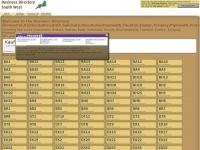 Bishop Fleming - Award winning Chartered Accountants in Exeter, Bath, Bristol, Truro, Plymouth and Worcester. Leading provider of audit, accounting tax, wealth and advisory services. 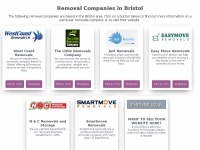 Get cheap Bristol removals services - free quote from house movers or office removal companies in Bristol. 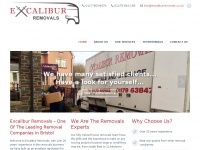 Removals services for both private and commercial needs. 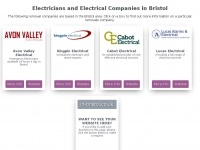 An online business directory offering detailed information of companies in Bristol, with reviews. 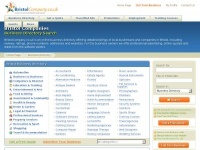 bdsouthwest.co.uk - Business Directory - Gloucester, Bristol, Sutton, Bath, Salisbury, Dorset, Bournemouth, Taunton, Exeter, Torqu .. 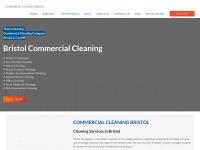 Check out our great selection of quality local cleaning services in Bristol and we will help you contact them! 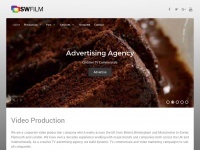 Video production company in Bristol and Birmingham - creative video agency that ensures businesses achieve more with promotional digital content. 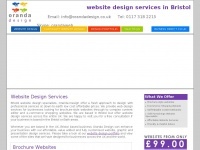 Bristol web design business Oranda Design provide affordable website design solutions across the UK. 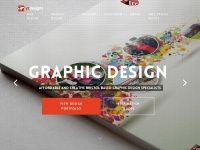 We offer many website services from brochure style sites through to e-commerce websites. 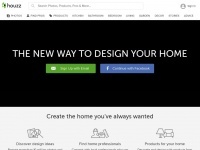 kitchensbynailseaelectrical.co.uk - Kitchen Design & Installation Bristol | Visit Our Showroom! 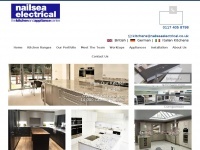 Kitchens By Nailsea Electrical are the leading kitchen design & installation company in Bristol. 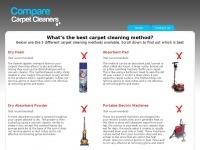 30+ years of experience. Showroom on Gloucester Road.